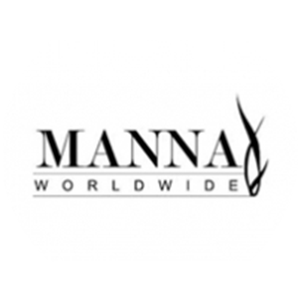 MANNA WORLDWIDE, MANNA Worldwide is a non-profit organization which raises funds to care for needy children around the world. MANNA Worldwide has a passion for helping needy children around the world. Our objective is not only to feed them for a season, but to develop communities toward a more complete way of life. And you can make a difference.